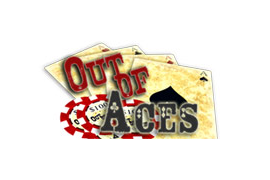 Out of Aces is a Man’s Guide to Luxury, Girls, Poker, Card Games, Events, & The Maverick Lifestyle. Whether you’re a true life independent high-roller or just someone aspiring to greatness, here’s the place to see what it’s like to live the life. Part of Plunder Media.